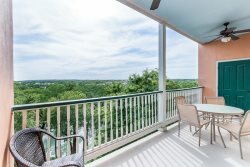 Discover the amazing vacation rental opportunities available around the Canyon Lake and River Road area. All properties are conveniently located close to area attractions and are fully furnished with kitchen necessities and linens. Discover the best Canyon Lake and River Road vacation rentals with NB Leasing & Resorts today!